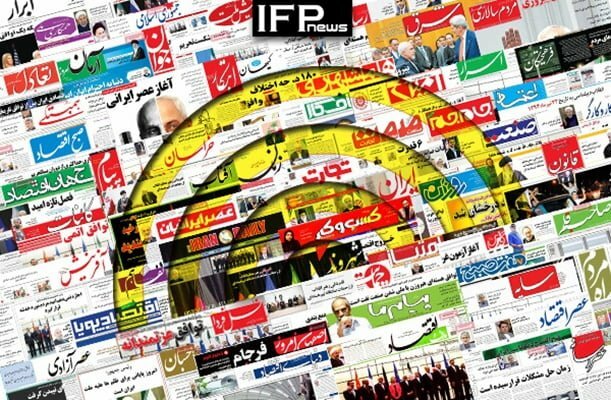 IFP has taken a look at the front pages of Iranian newspapers on Sunday and picked headlines from 20 them. IFP has simply translated the headlines and does not vouch for their accuracy. Newspapers today covered the global outrage over the US visa restrictions against citizens of seven Muslim states including Iran introduced by US President Donald Trump. They also widely covered the remarks made by Iran’s President Hassan Rouhani at the 17th World Federation of Tourist Guide Associations (WFTGA) Convention in Tehran. The beginning of 35th Fajr International Film Festival also received great coverage in today’s newspapers. 2- Independent: Why US President Didn’t Ban Saudi Citizens from Entering US? 1- World’s Outrage over Trump’s Anti-Migration Moves: Countries like Saudi Arabia with Direct Role in 9/11 Are Exempted from Visa Ban!